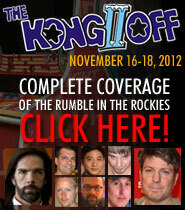 Lakeman's Revenge: Copeland Defeated In Kong Off 5's Final Round! 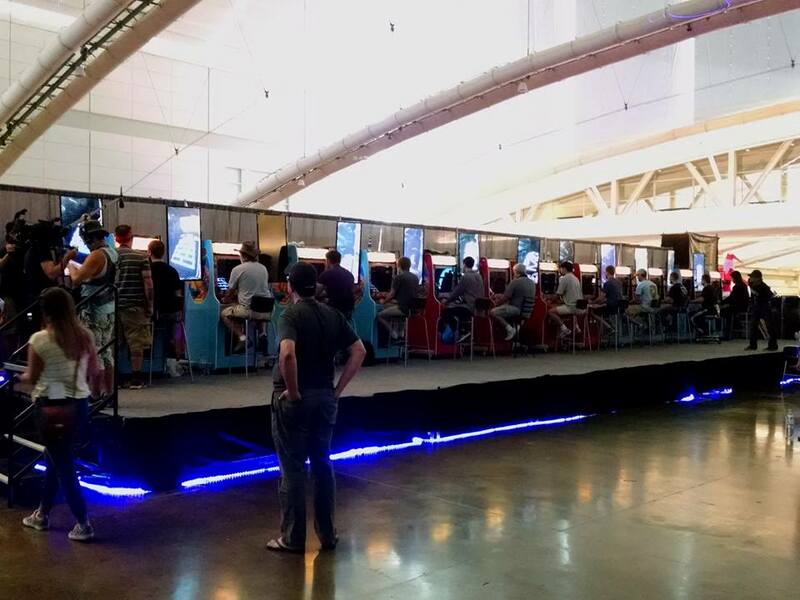 August 3rd, 2016 - This past weekend, classic gaming fans watched as the second Kong Off in a row culminated in the perfect grudge match. 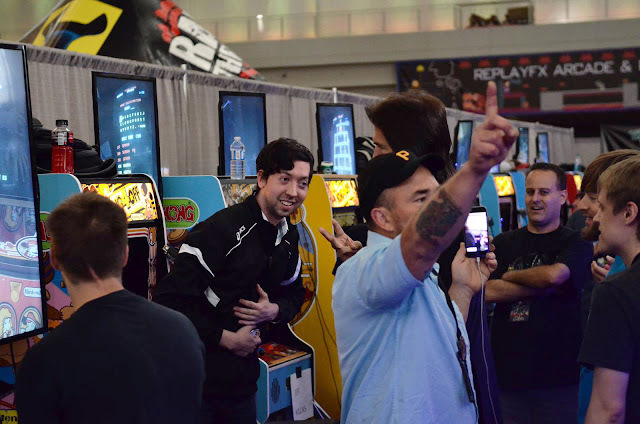 Once again, a world record holder and the champion he ousted into second place were pitted against one other for the Kong Off final. 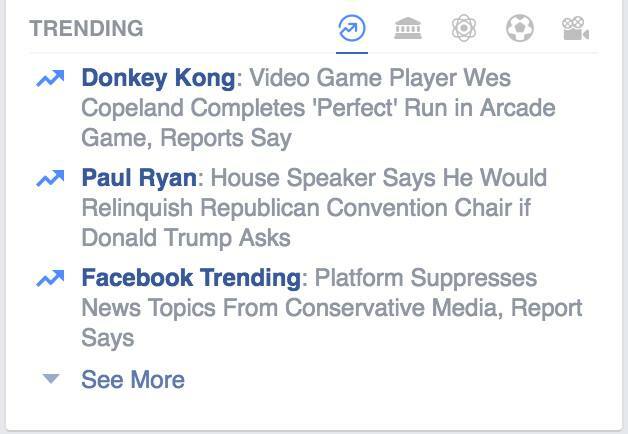 And as before, #2 in the record books walked away #1 for the day. 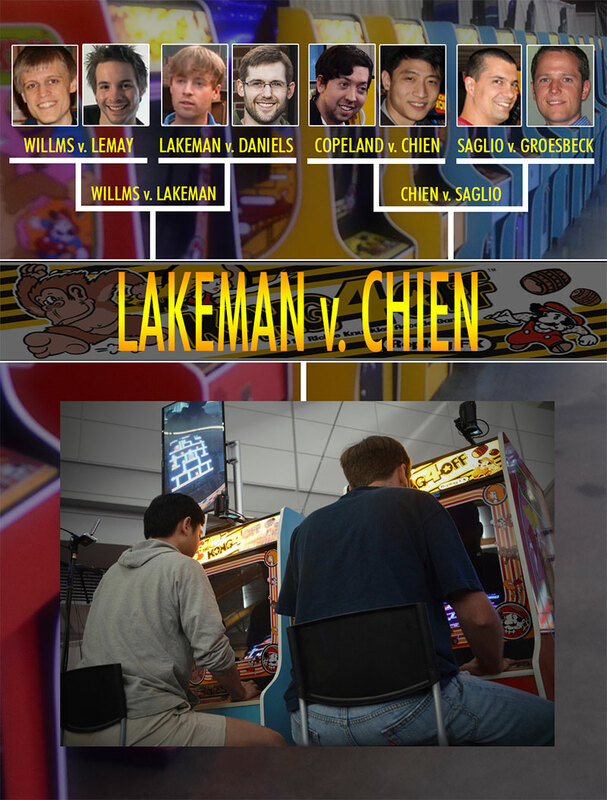 Last year it was Robbie Lakeman versus Hank Chien, with Chien taking the Kong Off title, but Lakeman still above him in the all-time standings. 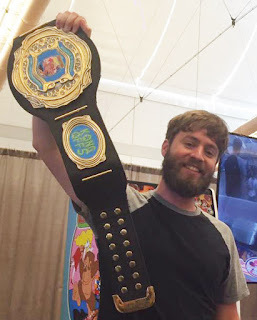 This time around, it's Lakeman who will wear the Kong Off belt, while Wes Copeland's high score remains the one to beat. It couldn't have been scripted better. 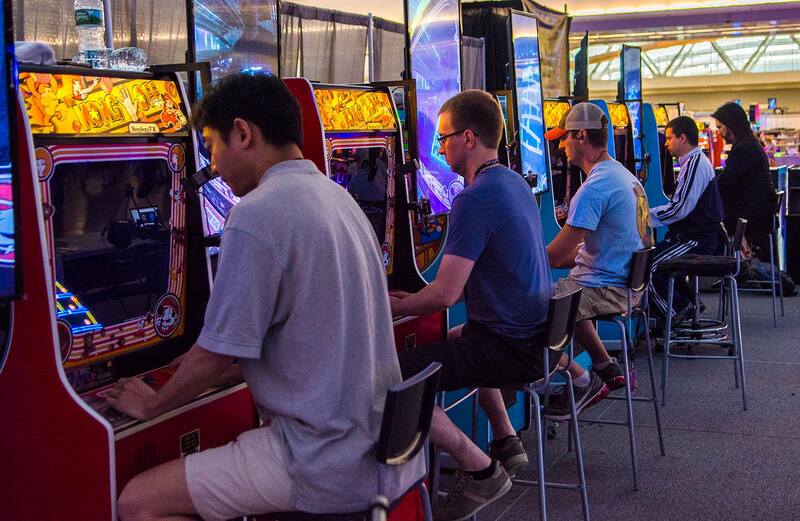 More than a dozen players fought for supremacy over the course of the first two days, but only the eight with the highest scores could move on to the third day's bracketed head-to-head semi-finals. 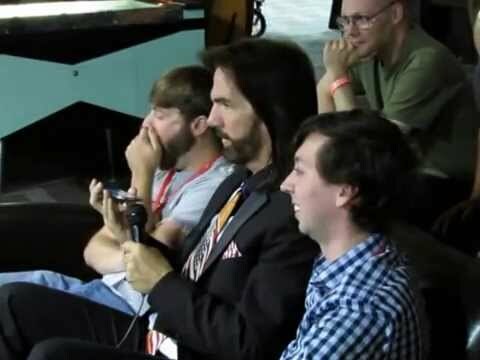 Billy Mitchell, who competed in the event but declined to submit any scores, emceed the Day 3 matches for the ReplayFX crowd and the camera crews gathering footage for upcoming documentaries. Fatigue from a grueling, sleep-deprived weekend was a major factor on the last day, but one by one Copeland and Lakeman worked through their brackets (shown here) until the stage was set for the ultimate showdown. 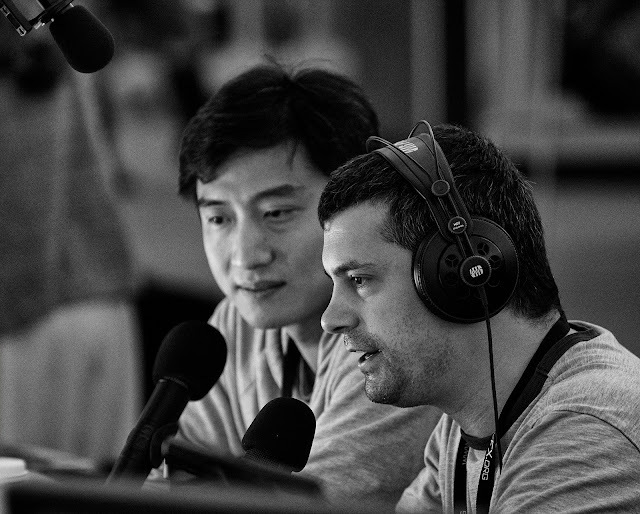 Dean Saglio and Hank Chien, now relieved of their competitive duties, took to the mic to provide expert commentary for the fans watching on stream, illuminating the finer points of Donkey Kong strategy and inviting viewers inside the thought processes of high-level play. 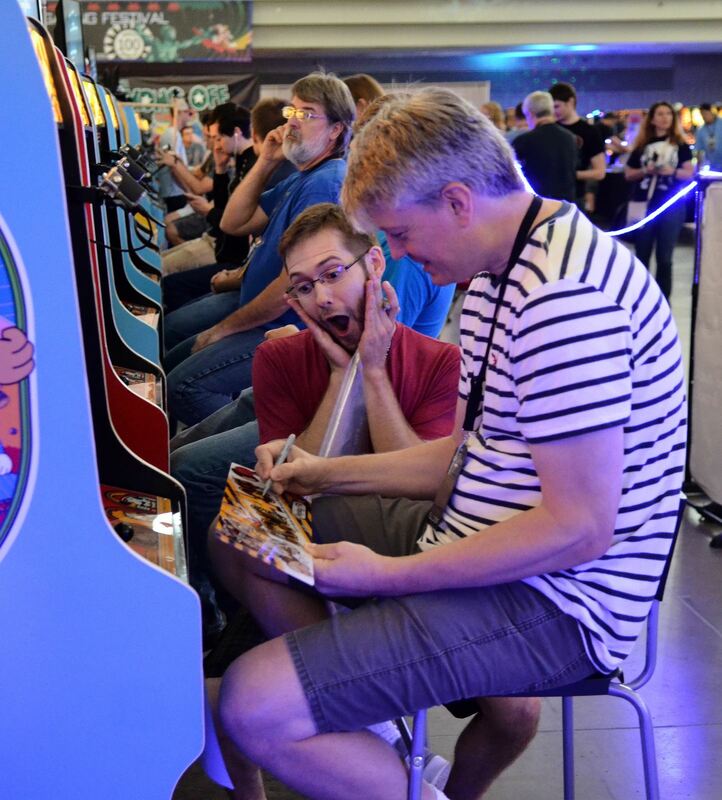 While a new world record will never be the goal in a single coin head-to-head, Lakeman and Copeland forced each other to play hard. Deep in the game, Copeland was well ahead of Lakeman in pace, but behind him in spare men. 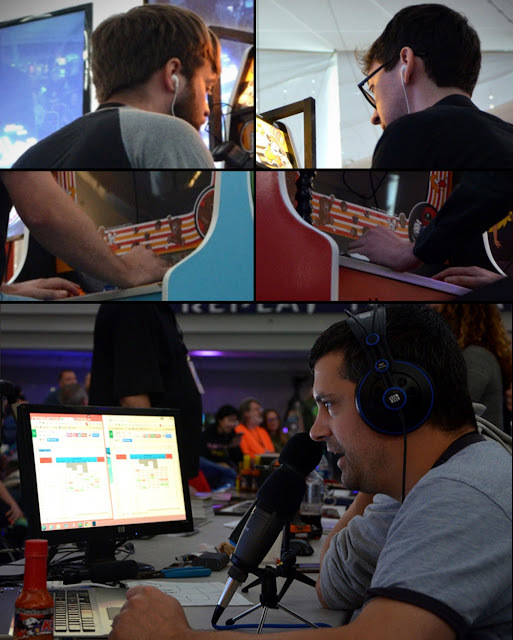 Eventually fatigue got the best of Copeland and he succumbed to the Level 19 rivet board with a score of 975,900. This instantly gave the victory to Lakeman (since his score was already past Copeland's), but Lakeman opted to play out the remainder, cashing in all of his spare men on the last barrel board and treating the crowd to a kill screen with a score of 1,096,100. 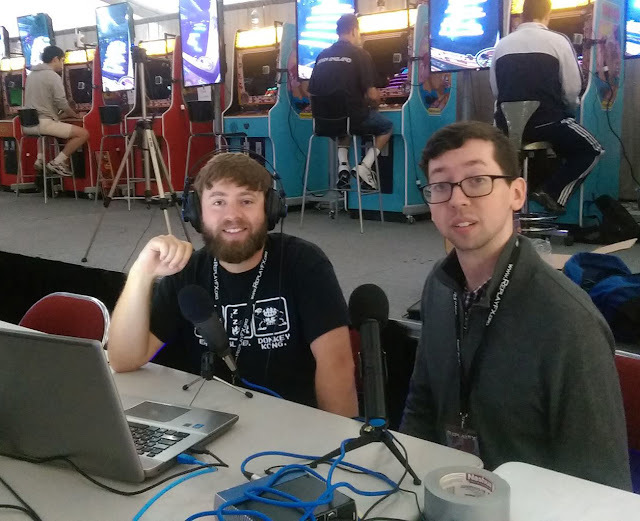 Hundreds of viewers were on hand to witness the finish, both live at the ReplayFX event, and on Twitch (thanks in no small part to a story on Polygon, which helped "boost the signal" for us. #5 was, by far, the best-streamed Kong Off of them all, with almost total coverage of every minute of gameplay and three full days of commentary from top players, fans, and guests. Special appreciation must go to Jeff Harrist, creator of Donkey Kong Forum, and competitor Daniel Desjardins, who both went the extra mile to set up the live streams, which will remain archived at http://twitch.tv/kongoff5. The Kong Off 6 is still in the earliest planning stages. Certainty at this point is limited only to the understanding that it will not be held again in Pittsburgh at ReplayFX (which was always a strict two-year engagement for Kong Offs 4 and 5), nor at the 1up in Denver (Kong Offs 2 and 3). The most likely scenario will be a return to where it all began at the inaugural Kong Off: Richie Knucklez arcade in New Jersey. 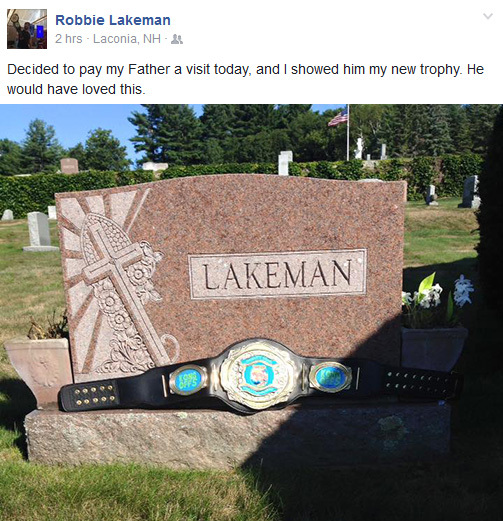 As for Lakeman, while the "retirement" talk comes and goes (and comes again), he's still got a world record to reclaim, and has stated that as long as he believes it to be within his reach, he'll keep trying for it. July 30th, 2016 - The phenomenal Robbie Lakeman wasted no time on the first day of Kong Off competition in securing his place in Sunday's bracketed finals. 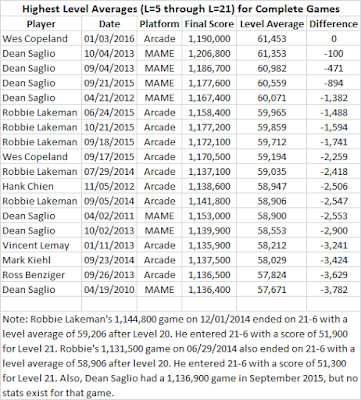 On the very first quarter-drop of the tournament, Lakeman scored 1,135,300, not merely guaranteeing that he would make the cut (while putting heavy pressure on his world-record rival Wes Copeland), but in doing so, managed to pull off the highest score ever achieved at a Kong Off. 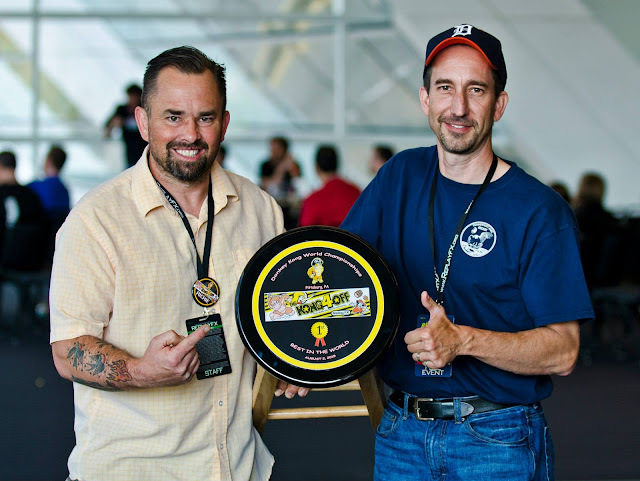 Mirroring the Day 1 results from last year's Kong Off 4, 2nd and 3rd place were held by the always-reliable Dean Saglio and Jeff Willms, followed by strong showings from Jason Wade and a focused Steve Wiltshire, who came determined not to repeat history. 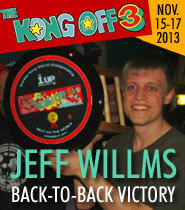 He ended up on the wrong side of the bubble in 9th place at the very end of Day 2 of the Kong Off 4. His 1,043,600 is not a lock, but is likely to hold up. The million mark has yet to be breached by anyone else in the field, but rest assured, it will be. Vincent Lemay came the closest with 993,500. 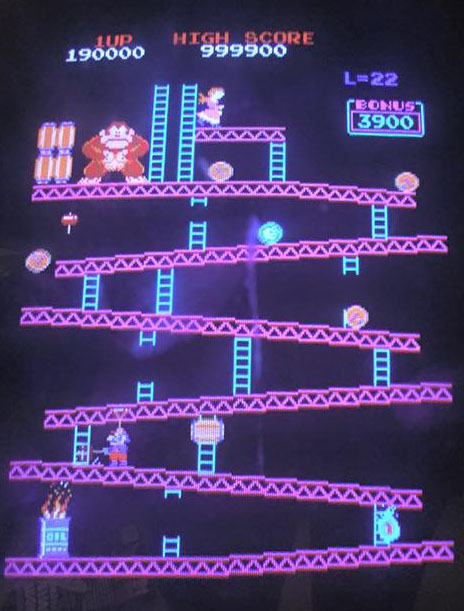 Tanner Fokkens who became the youngest Donkey Kong kill-screener in the game's history last year at the tender age of 16, holds 7th position. Ending the day in 8th place, defending Kong Off champion Hank Chien managed 851,000, but will have his work cut out for him if he wants to survive to Sunday. 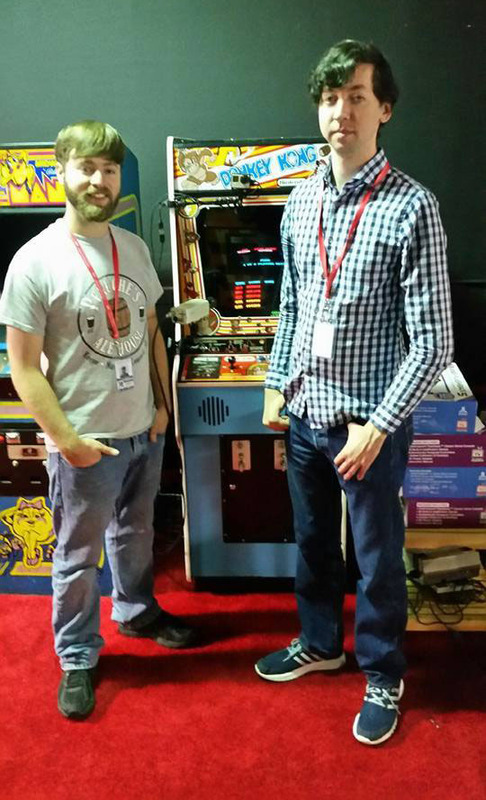 Sadly, Steve Wiebe, whose role in The King of Kong is one of the reasons we're all here in the first place, encountered a last-minute family emergency and was unable to attend this year's event. 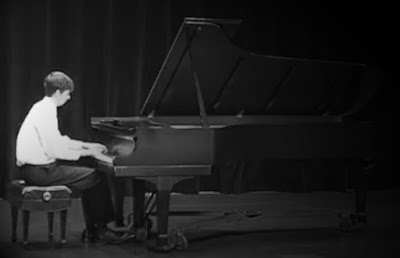 His presence is missed, but the show must go on. 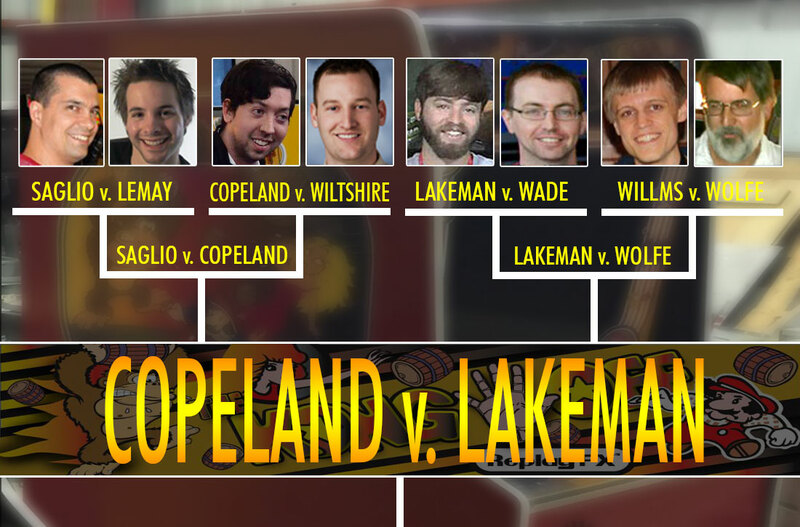 Will Copeland pull ahead of Lakeman? 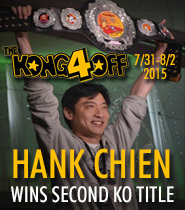 Will Chien have the opportunity to defend his title? Might the great Saglio finally get a chance to walk away from a Kong Off with the belt? 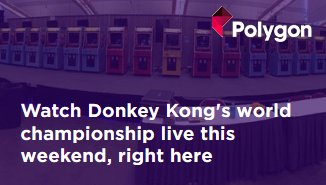 Stay tuned to Kong Off 5 live stream and the official scoreboard to find out, and thanks to Polygon for sending viewers our way! July 27th, 2016 - This weekend, the Donkey Kong elite will converge to do battle once again live and in person at the fifth installment of the Kong Off! For the second year in a row, The ReplayFX Arcade & Gaming Festival at the David L. Lawrence Convention Center in Pittsburgh, PA will be hosting the tournament. 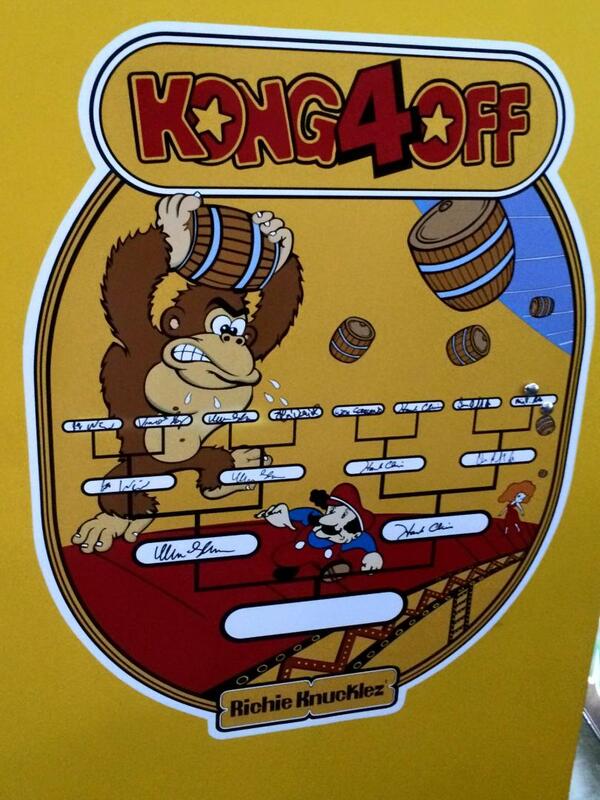 Play won't begin for another 48 hours, but participants are already arriving, and Kong Off Row is set. The format will be identical to The Kong Off 4, with two days of high score competition, culminating in a head-to-head bracketed elimination tournament between the 8 highest-scoring players. Stop by to watch, chat, and learn! Highlights from each day's action will be posted here during the event. The Day 1 recap should appear sometime Saturday afternoon. Until then, good luck to all competitors, and cheers to our first five years! 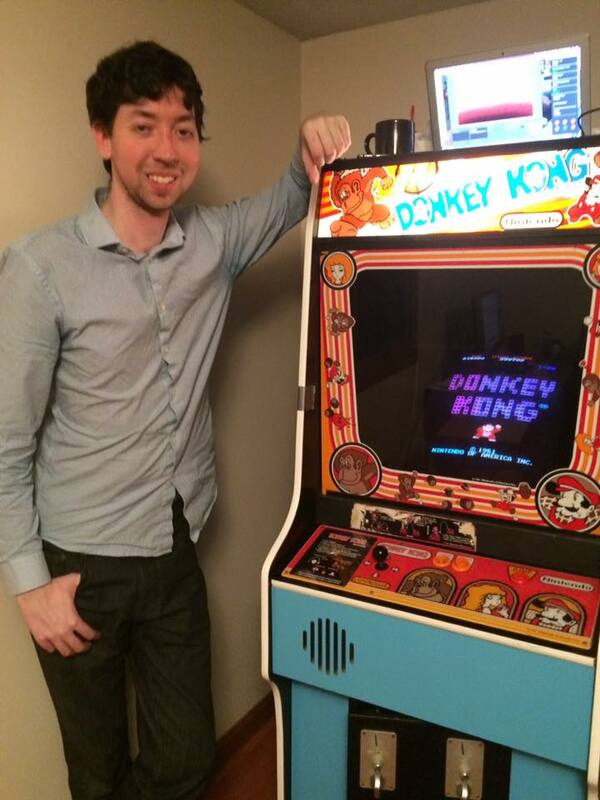 This Time It Will Last: Wes Copeland Retakes The Donkey Kong World Record From Robbie Lakeman! January 4th 2016 - Wes Copeland has come forward in a commanding fashion to reclaim what he first held last September for only a few short hours. 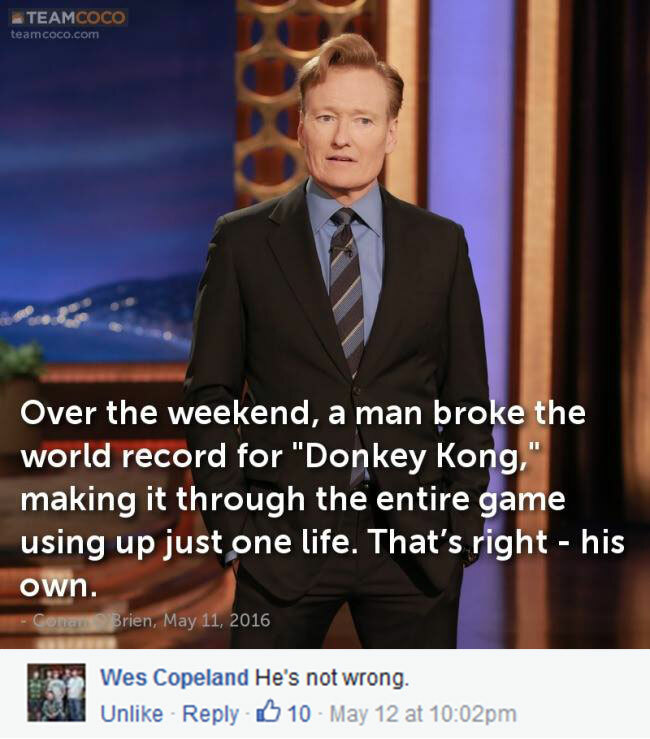 Once again, Copeland has taken the Donkey Kong world record from Robbie Lakeman... but unlike last time, he'll still have it when the sun rises. 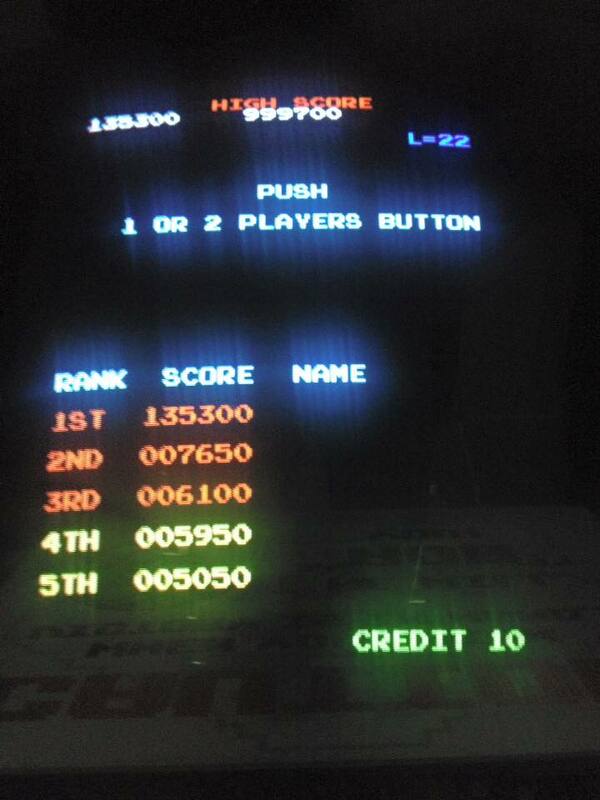 The score to beat now is a neat and tidy 1,190,000. 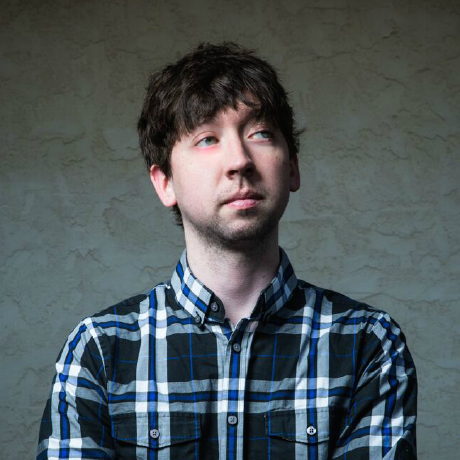 Lakeman plans to gun for it in due time, and in fact, jumped onto his Twitch livestream within minutes of Copeland's achievement to try for a repeat of his previous lightning-quick takeback. No such luck was forthcoming, but Lakeman showed the community that while he may be down, he's not necessarily out. "Copie" didn't get where he did tonight without some serious pain. Nobody can say that the 25 year old software engineer didn't earn what he just pulled off. Consulting The Guinness Book of World Records to learn of history's shortest reigning monarch, one will find that distinction belonging to a King Luis II of Portugal, who, in 1908, was head of his state for just 20 minutes before dying from an assassin's wound. 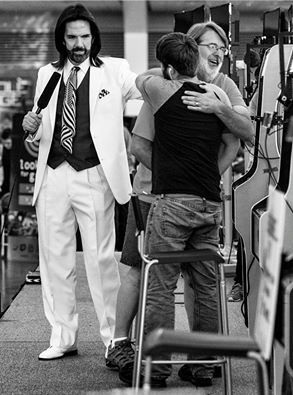 Last September, Copeland found himself in the company of that unfortunate early 20th century ruler, by beating Lakeman's record high score and becoming the new King of Kong... only to lose the title right back to Lakeman less than six hours later. The gut-punch hit Copeland hard, knocking off the last of the effects of the celebratory bottle of Dom Perignon that he'd cracked open so soon prior. 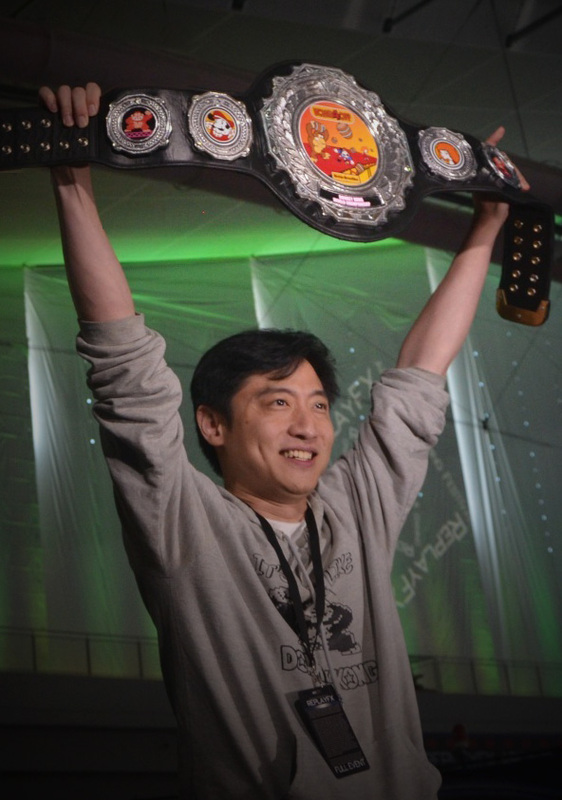 The new champ didn't even get to sleep on his title. The almost unimaginable turn of events left Copeland, in his words, "emotionally scarred" to this day. "When I first announced that I wanted to go for my first kill screen, while many were supportive, I did receive a fair share of cynicism and skepticism. I did it in a little over two months and proved the doubters wrong. When I mentioned I wanted 1 million I heard a similar chorus -- a wave of support from many and strong skepticism from a handful. I proved those folks wrong too. The exact same thing happened when I said I wanted 1.1m... and again when I said I wanted the world record. I intend to take the record back, regardless of who is holding it before I do, and at this point, I hope I've proven at the very least to those cynics and skeptics that I'm difficult to bet against. That bottle of Dom Perignon was the first I'd ever had, and it was quite good. I am looking forward to opening another one." 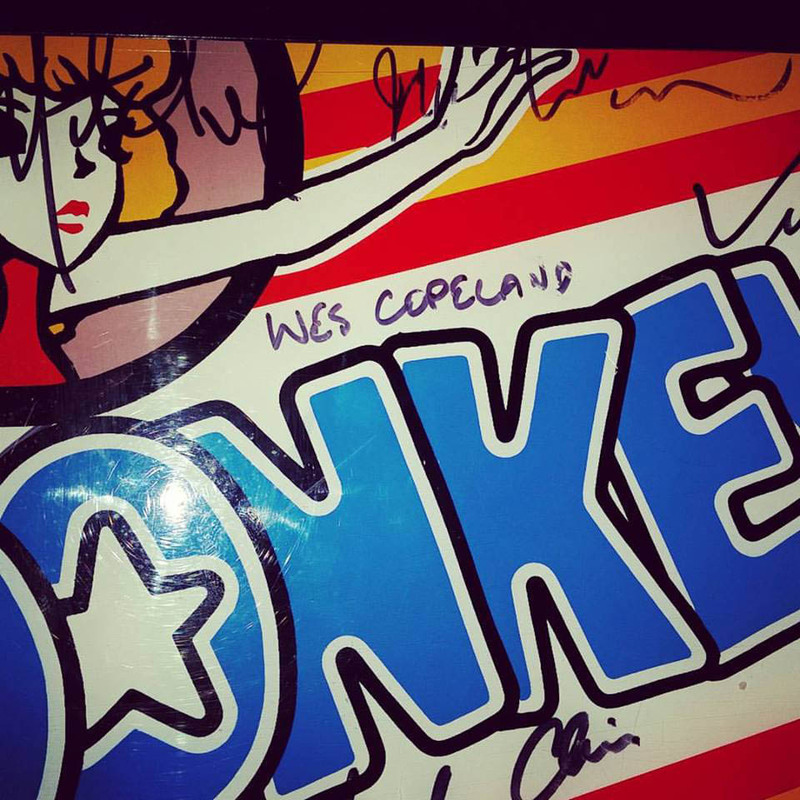 Some indeed called Copeland's September game "lucky," with even Wes himself surprised to have defeated Lakeman somewhat sooner than he'd expected. The two performances were subjected to deep comparative analysis on the forum. Merits were debated. 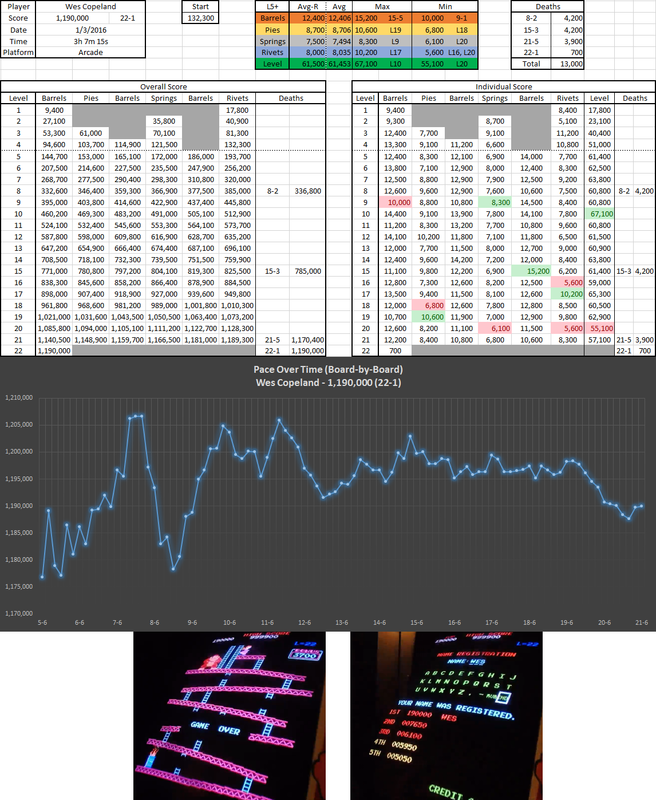 Graphs were produced. 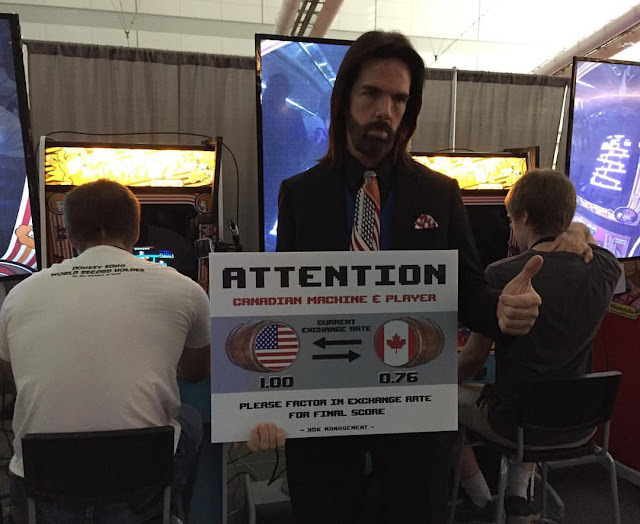 Top competitor Ethan Daniels presented a tour de force argument making the case that "luck" was not a useful metric by which to contrast the two players' abilities. It was obvious, at any rate, that this brief taste of championhood only left Copeland hungrier to regain it. For the past four months, Copeland has thrown himself at Donkey Kong with as much furious determination as Lakeman, who spent much of 2014 trying to defeat Hank Chien. 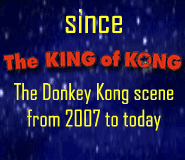 Tonight's game came near the end of another Donkey Kong Online Open tournament. 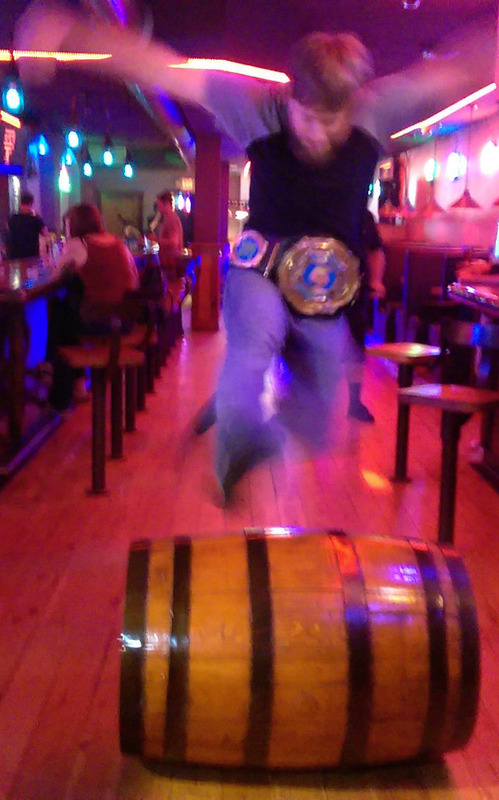 With a $2,000 world record bounty up for grabs through midnight, it was clearly the best of times. There was no second bottle of Dom Perignon at the ready. In fact, Copeland's reaction the moment he zoomed past Lakeman's score was, to put it mildly, understated. Almost as if he hadn't even noticed. Copeland was more than ready to achieve the score, and he knew it, so any thrill may have been tempered by a heavy shadow of inevitability. "I kinda feel like I've done everything I need to now." Copeland (now $2,000 richer) said after the game. "I just hope Robbie at least lets me sleep on it." "I'm not gonna play anymore, at least for a while. I can finally focus on things that should really matter to me at this point... Wes, definitely enjoy it, you'll have it for a while. I had the record longer than I thought I would... I just turned 29, I'm working on getting my life more in order. This was an outlet for a while, but I've gotten where I want to be with it. The torch has now been passed." 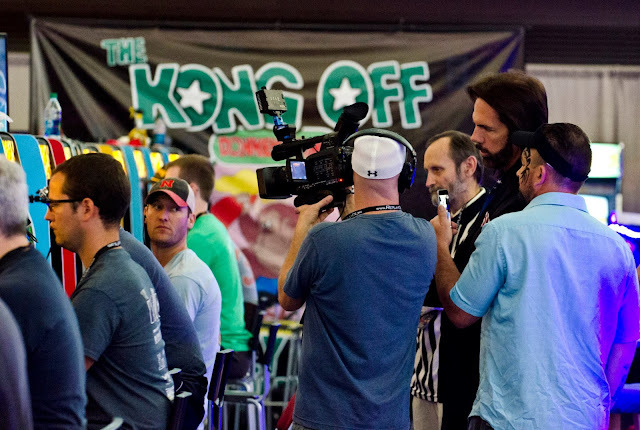 This past August, several top players were interviewed for The Last Kings of Kong, a feature that ran on ESPN's FiveThirtyEight.com. 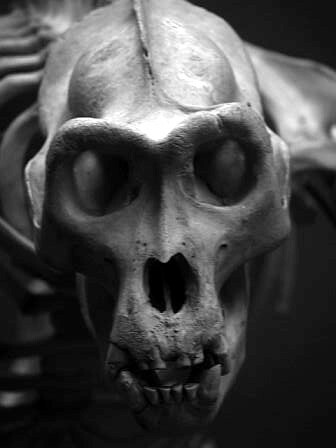 They explained that as long as the world record remains below "1.2," there are still points left to wrestle out of the giant ape. After Copeland's performance tonight, we're only 10,000 away. When talking about a seven-digit score, that amount seems like such a tiny fraction of the total, and indeed it is. But topping it is still possible. 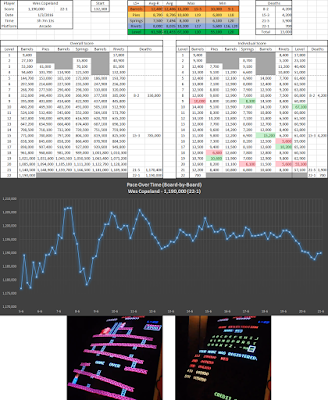 "...the ceiling number in my eyes is 1.24ish with current strats, but hot diggity the work load is astronomical at this point, fighting the limits of human perseverance as well as the RNG Lotto; hypothetical-math and reality are two different beasts." It would seem that Copeland and Lakeman are both stepping back for a long break. That leaves the door open for competitors like Daniels, and of course Dean Saglio, who still holds the world record on the MAME arcade game emulator, and who many consider to be the true champion, if not for the firm and long-standing tradition that the record can only be set on original 1981 arcade hardware. Those final maxout points are still sitting there. Someone will come for them. 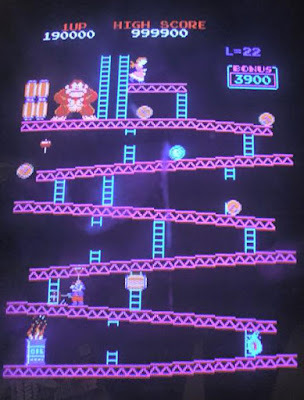 Thanks to stats hero and Donkey Kong Forum score submission referee Jeremy Young for getting immediately to work on the breakdown of this game. 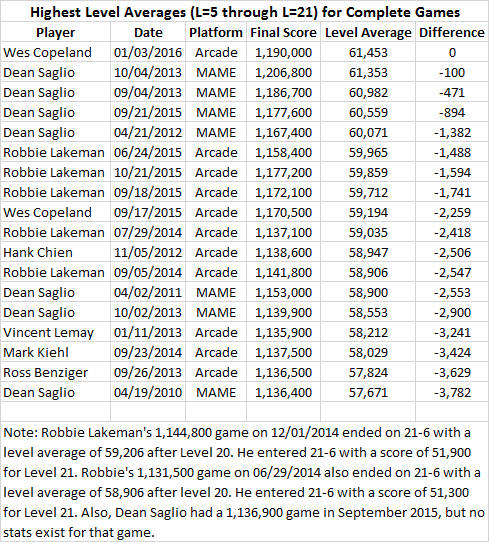 Copeland's performance, while falling short of the point total of Dean Saglio's record on the MAME emulator, was nonetheless the highest level average ever achieved (Copeland's lower final score is due to a lower start score and fewer "death points"—see Understanding Pace for background). September 21st, 2015 - Last Thursday night, during the latest Donkey Kong Online Open, Wes Copeland beat Robbie Lakeman's world record... and six hours later, Robbie snatched it right back! 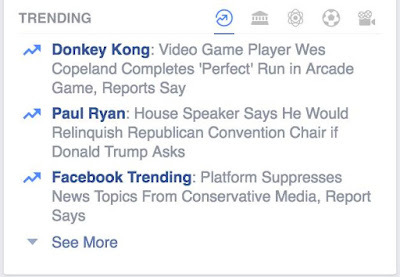 So where in the name of Jumpman is the post about "the story of the year?" Due to circumstances beyond my control, I was unable to get to it in a timely manner, but rest assured, a report is pending. 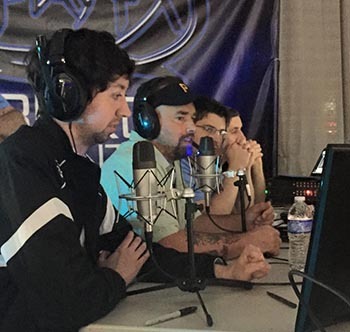 Thankfully Twin Galaxies was able to be there when I couldn't and got the news wires stirring! Next thing we knew, Wes and Robbie were hitting the front pages of (among many others) Wired, The International Business Times, and even MTV. I couldn't be happier to have been "scooped" by TG, and am pleased to see their name back in the news again in the midst of their long period of re-emergence. What matters, ultimately, is that Wes and Robbie's story got out there. 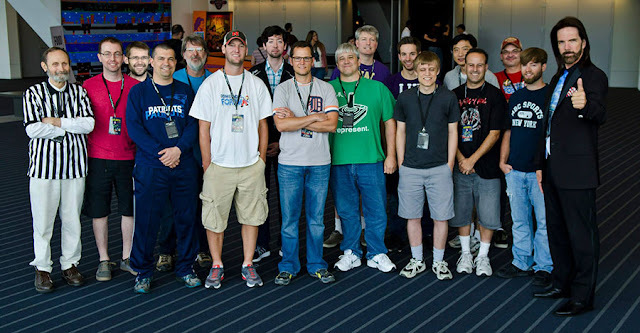 TG doing the deed is another great sign that they've picked up the torch for the gaming community and are running with it again. 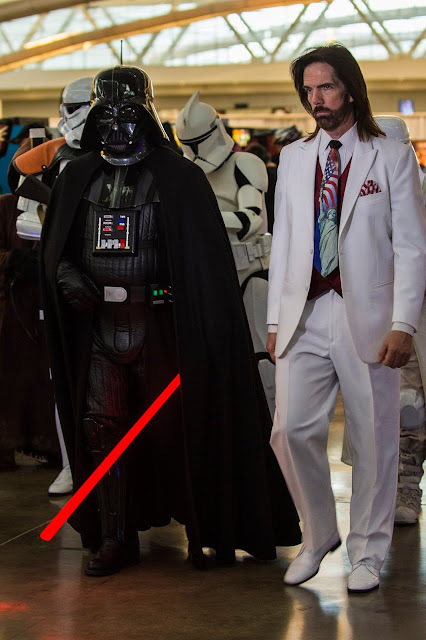 As for this blog, I'll let the event marinate for a bit. 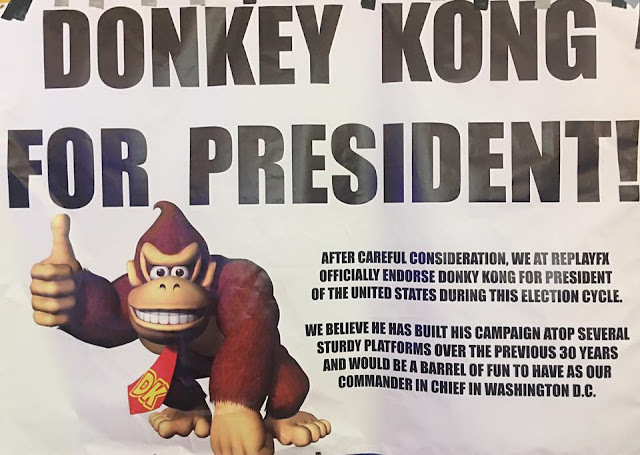 Though Donkey Blog has proudly broken "world record" news in the past, it's not always a priority (and that's going to be even truer going forward). Better to think of this site more like a magazine than a newspaper.